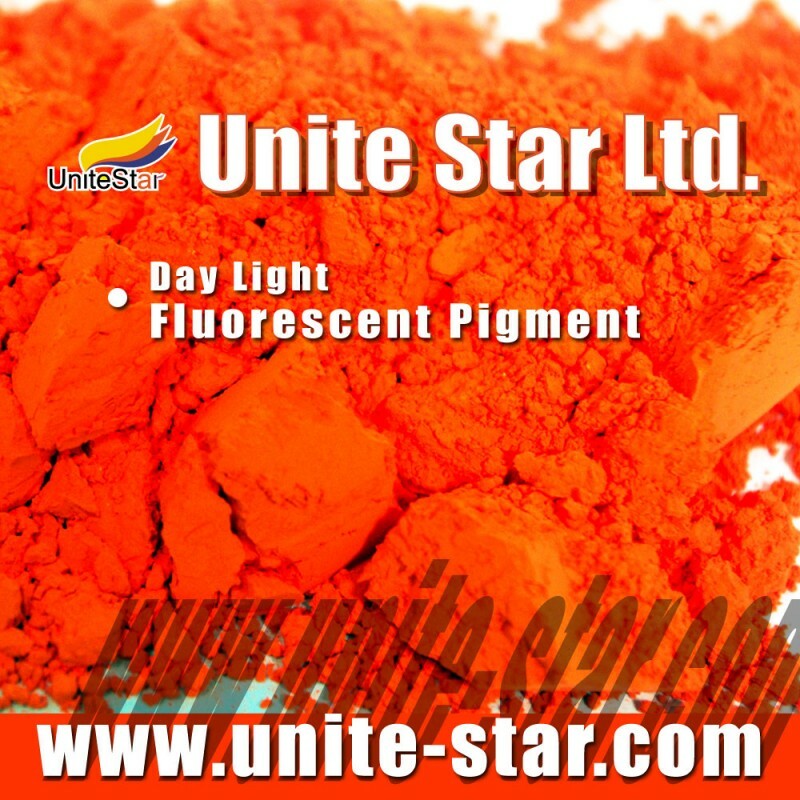 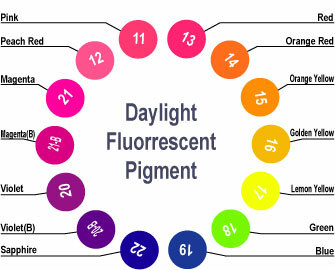 FZ series florescent pigments offer brilliant colors, intense fluorescent, good dispersibility. 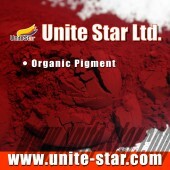 They are free from formaldehyde, heavy metals and prohibited aromatic amines. 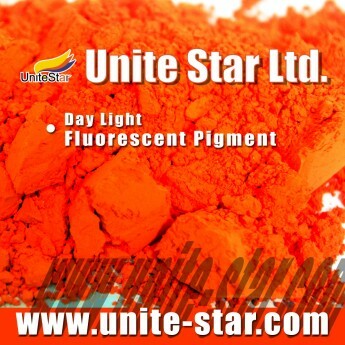 They can withstand temperature of 260℃, with some grades can withstand up to 280℃, making them suitable for high temperrature plastic coloring. 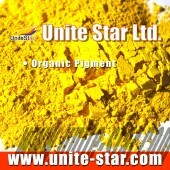 Suitable for various high temperature plastic coloring with processing temperature ≤280℃. 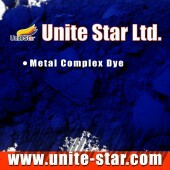 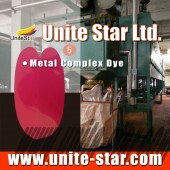 Packed in composite paper bag within PE film bag, net weight 10kg or 25kg.